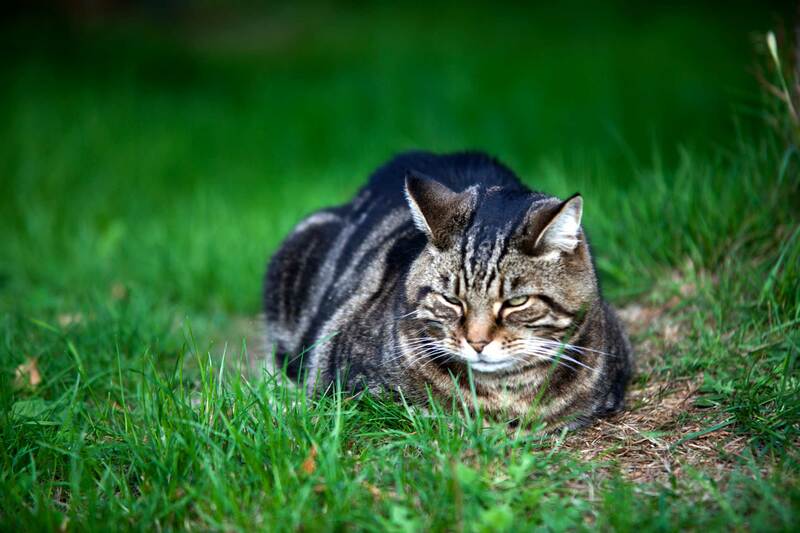 Looking for a cattery in the Guildford area? If you want to make a booking or an enquiry just complete our contact form and we will get back to you within 24 hours. Always save us in your address book so your reply doesn’t accidently end up in your Email trash bin. Easy access from A3 or Aldershot Road. Having used other catteries previously, Five Acres is a breath of fresh air. There is no funny smell and it is completely transparent as you see where the cats are kept and settle them in yourself. I really feel that the care provided is excellent and love the added touch of seeing pics on FB so I can see for myself whilst away that my pet is happy. Highly recommend! I’ve seen how beautiful the cattery is and how contented the cats are. My cat was very happy. I would recommend the Five Acres Village Cattery to all my friends. Once the paperwork is complete we will head down to the cattery where you can settle your cat into their pen. A full day’s board is charged from the day of arrival. If you collect your cat in the morning on the day of departure, there is no charge for that day.